While gastroenterologists face concerns that are common across the healthcare spectrum, there are also concerns unique to GI practices. 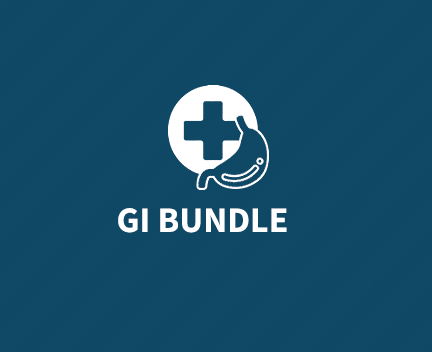 Risk reduction, reputation enhancement, and reimbursement are all critical components in the success of a GI practice, but there are specific concerns that go beyond that. The SE Healthcare team realized the need to expand upon the benefits of the Physician Empowerment™ Suite to bring gastroenterologists a tool that really focused on their deepest concerns. Infection prevention is a top of concern for gastroenterologists, and the SE team understands the importance of taking a proactive approach to preventing infection. That’s why we’ve created the GI Infection Prevention Clinical Effectiveness Survey. This survey tool, designed by medical professionals with decades of experience in the GI field, measures clinical best practice processes leading to the ability to prevent infection and enhance the ability to navigate the complexities of today’s healthcare environment by mitigating risk, boosting reputation, and enhancing reimbursement). SE Healthcare recently partnered with the Society of Gastroenterology Nurses and Associates as a part of the Infection Prevention Champions Program created by SGNA. The goal of the program is for each Gastroenterology facility across the country to identify a champion who will then keep his or her peers up-to-date with the most current news, guidelines, and information about infection prevention. The champion will also promote adherence to best practices within their unit with the support of their administrative and clerical team.